X-Press OnDemand TransferRIP, in combination with the FAB Transfer Media and X-Press OnDemand White Toner Printers, opens up incredible opportunities for all users. 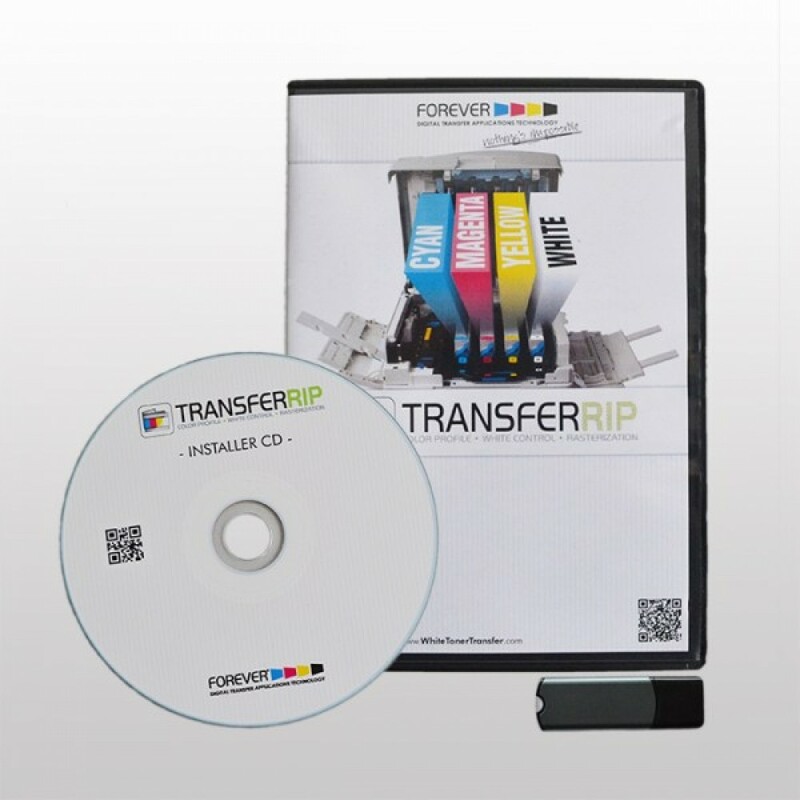 The TransferRIP Software lets you run small productions at high resolution, efficiently and with a result that is even softer than screen printing on textiles. Even when producing single transfers.